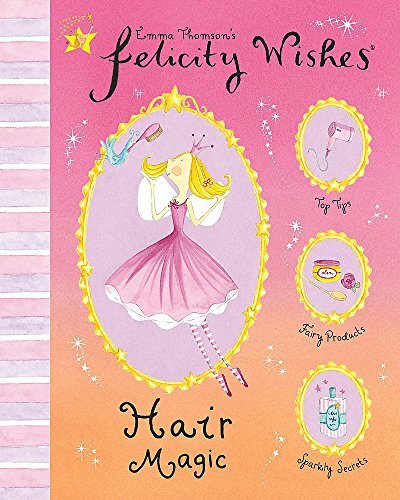 Felicity Wishes, the fairy for the twenty-first century, shows you how to have perfect shimmery hair. With top tips on looking after your hair, washing hair and new hair styles. Emma Thomson is a fine artist with over nine years' experience of illustrating products for all of the major high street chains and has close links with M&S, for whom she has launched two extremely successful merchandise properties in the 1990s. Emma is now co-founder of White Lion Publishing which publishes her cards - in particular the Felicity Wishes range.